Macedonia’s Bible Study is an educational, enlightening and transformative experience. 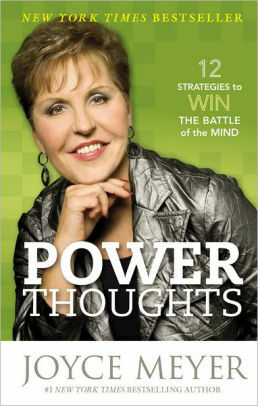 Guided by Joyce Meyer’s Power Thoughts, our study seeks to equip you with twelve strategies that provide the antidote for every battle in your mind. With POWER THOUGHTS, you will learn how you can control the way you think and positively affect every area of your life. We encourage all adult members of our congregation to join us at our Bible Study, held Wednesdays at 12:00pm and 6:00pm.